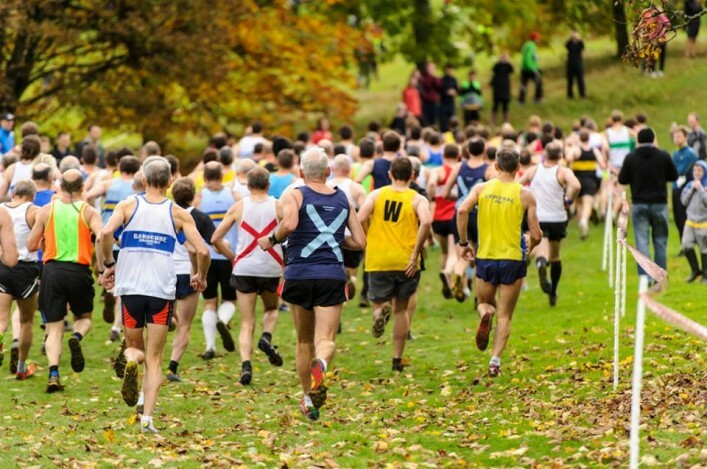 The National XC Relays are looming next month and the event will return to Cumbernauld for a 15th year. It has been a hugely popular venue over that period with numbers rising year-on-year to the extent that entry figures for 2014 were the best in the 20-year history of the relays as combined championships for males and females. 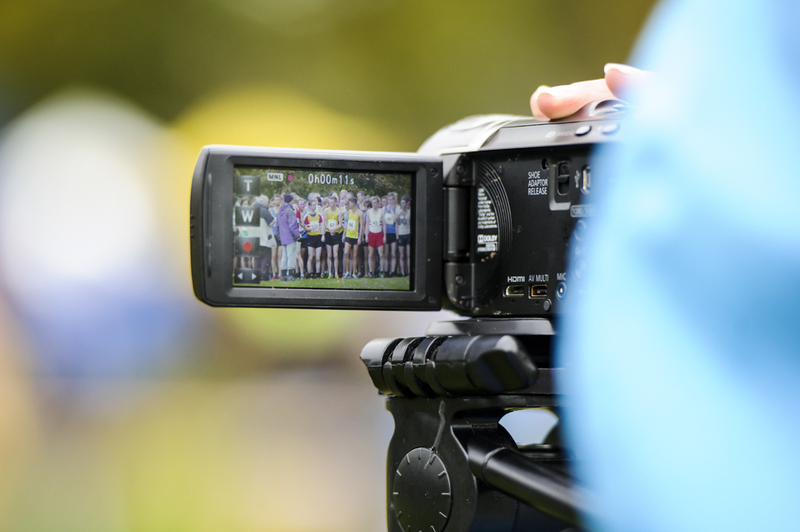 And we are absolutely delighted to confirm, in partnership with North Lanarkshire Leisure, that VincoSport will again provide video footage of the National XC Relays – which mark the start of the Lindsays Cross Country Season. The event takes place on Saturday 24 October and clubs, coaches and team managers should note the closing date for entries (which are by post) will be Tuesday 6 October. This will be the third year in row we’ve had the Cumbernauld races filmed on a day which always brings together the family of athletics in Scotland with the championship races taking in boys and girls, men and women and from the U13 age group to the increasingly-competitive O50s race for Masters Men and Masters Women. 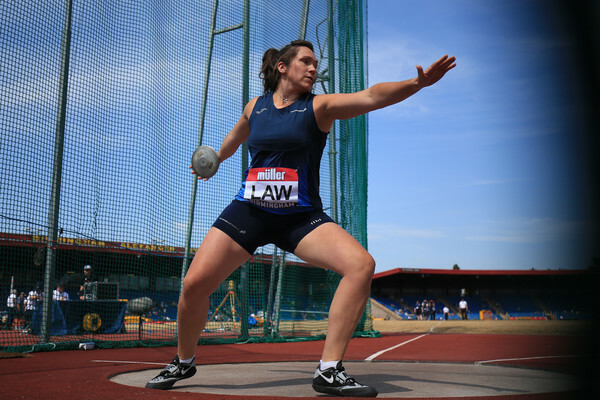 It is part of the Lindsays Cross Country Season, with the partnership between scottishathletics and the respected legal firm now into a second year. 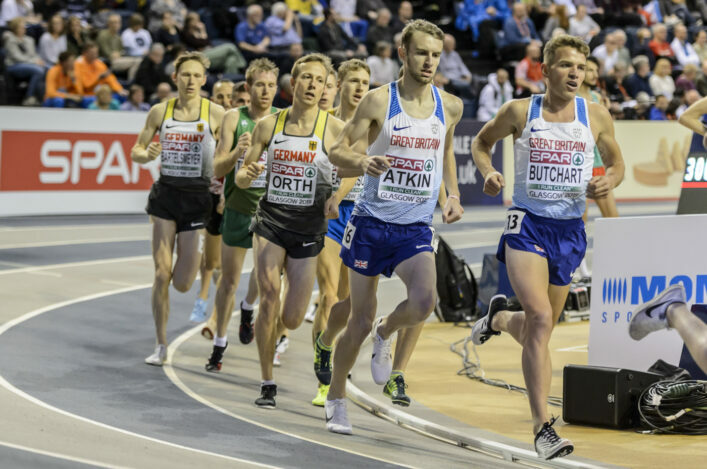 ‘There is always a great buzz around the National XC Relays at Cumbernauld – both at clubs in the weeks prior to the races and on the day itself,’ said scottishathletics chairman, Ian Beattie. ‘I think it is a great day for the sport and it is definitely one of the main highlights of the cross country season in Scotland. ‘One of the big pleasing factors is the rise in numbers in the Women’s race. I think if you look back at the archives then there were around a dozen teams finished in 1993 whereas last year there were around 300 Senior Women taking part. One glance at the statistics on the Road Running and Cross Country website archive confirms the huge growth in numbers in this event. Back in 1993, when races were held in Hawick, there were 12 Women’s teams finished. Last year, that figure was 70 teams plus three in the recently-introduced V50s race. Even since the event moved to Cumbernauld in 2001, the number of entries and finishers has risen significantly. Back then, there were 19 teams finished in the Young Females race – but last year that had reached 79 full teams finished. 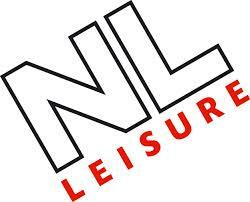 In fact, the 2014 total number of athletes entered topped 2200 and we’d love to see clubs fully supporting the event again this year as we head back to Cumbernauld for the 15th year, with that key support from Lindsays and North Lanarkshire Leisure. ‘It has become a day which sums up grassroots athletics in Scotland,’ added Ian Beattie. ‘We have top athletes racing at the front end of the field and we have U13s who are taking part in their first National competition after maybe only one cross country experience previously in the District XC Relays a couple of weeks before.